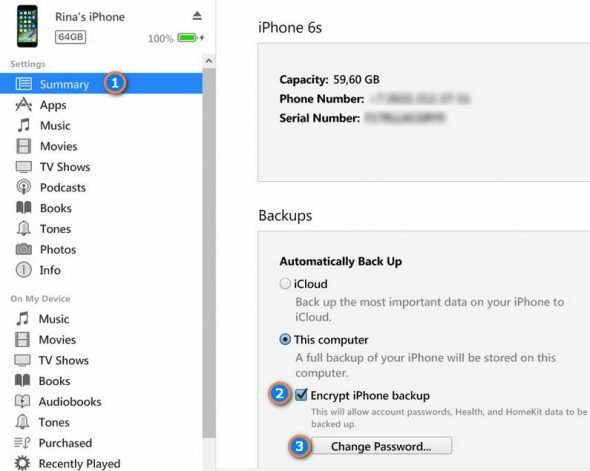 There are many reasons why you might want to encrypt your iPhone, iPad, or iPod touch backup. First of all, encryption provides better device protection and security. Another reason is related to company device usage terms. 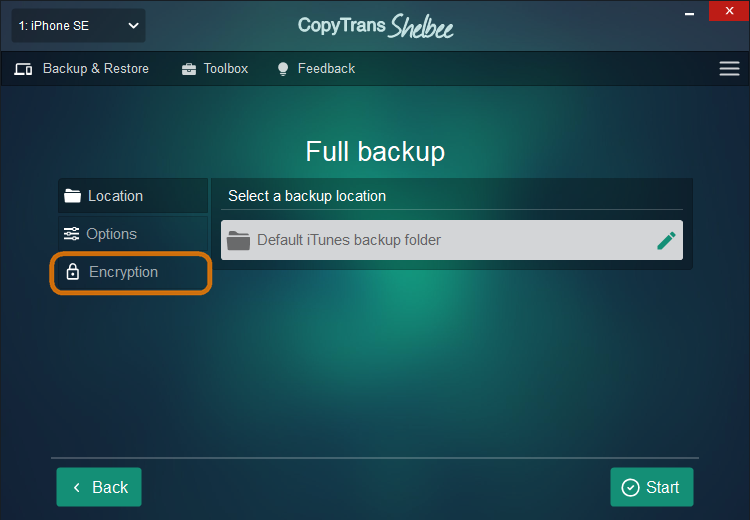 Users with an MDM (Mobile Device Management) client configured on their iPhones, iPads, or PCs cannot fully use CopyTrans Contacts and CopyTrans Shelbee. This is because some companies’ security policies require employees to set up a backup password, but this password hasn’t been configured on the device yet. Below are two ways to set up a password for your iOS backup. You can choose which one you like better. Save your password in a safe place after creating it. The next time you restore your data, you’ll be asked for this password and you cannot restore unless you enter the correct one. CopyTrans Shelbee and iTunes cannot help you recover a forgotten password. If you don’t remember the password, use our backup password recovery tips. Navigate to Backup > Full backup and click the “Encryption” button. Add a password. To secure your iPhone backup with a password, (1) click the “Add password” tab, (2) create and confirm your password, (3) click “Apply” and (4) initialize the backup by clicking “Start”. Connect your device to your computer. 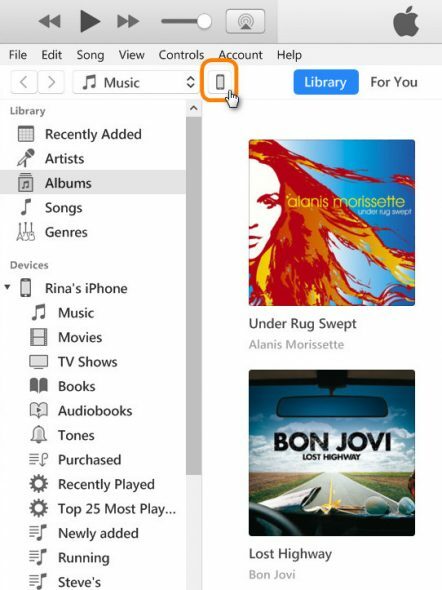 Your connected device icon will be shown in the upper left-hand corner of the iTunes window. Open the Summary tab and select “Encrypt [device] backup” in the Backups section. Now the backup password for your iPhone, iPad or iPod touch is set and you can continue with the backup.